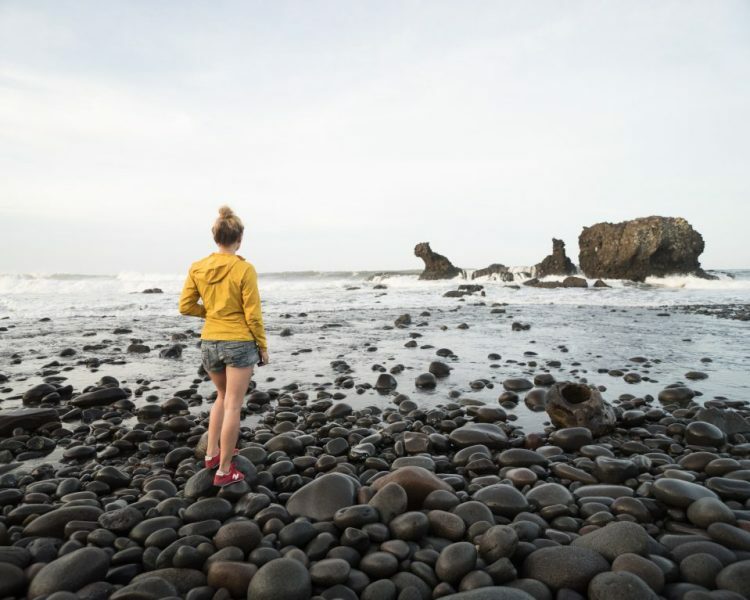 Lone Rucksack documents the escapades of Dani Bradford, a dirtbag solo adventurer and digital storyteller who has traveled extensively across the globe. In 2015, Dani completed a 4,500 mile+ cycling journey through 15 countries from Portugal to the Republic of Georgia. She has trekked across Northern Ethiopia, lived in Cape Town and South America, swam in Victoria Falls, traveled upriver in rural Albania, traversed jungle in Peru, shot video in Indonesia, and photographed fishing villages in Senegal. Dani is a Wilderness First Responder, former National Geographic creative, fire-building expert, and sleeps outside more often than in. Dani is an ’80s kid, who grew up on goblins in Labyrinth, Star Wars, and Indiana Jones. She was an avid painter and reader, and spent summers taking apart lawn mowers and working at small automotive shops to learn about engines. When she graduated high school she couldn’t decide whether she wanted to be an electrician or artist, so she spent two years at community college, paying her way through school by working several part time jobs, one of which was at a Racecar and Metal Fabrication facility. She moved to Baltimore in 2006 to attend one of the top college programs for Graphic Design at The Maryland Institute College of Art. She loved business, and wanted to apply her artistic sensibilities to commercial principles. Dani graduated from MICA in 2008 with a BA in Graphic Design. While in college, she helped found a Racecar Fabrication business, and upon graduating, started freelancing for Inside Lacrosse magazine and Johns Hopkins University. She bought property near the UA campus in Baltimore and starting designing and building a house. Before the house was finished, she started working as a videographer in Washington, DC for an international NGO that worked on policy in developing countries dealing with poverty and malnutrition. 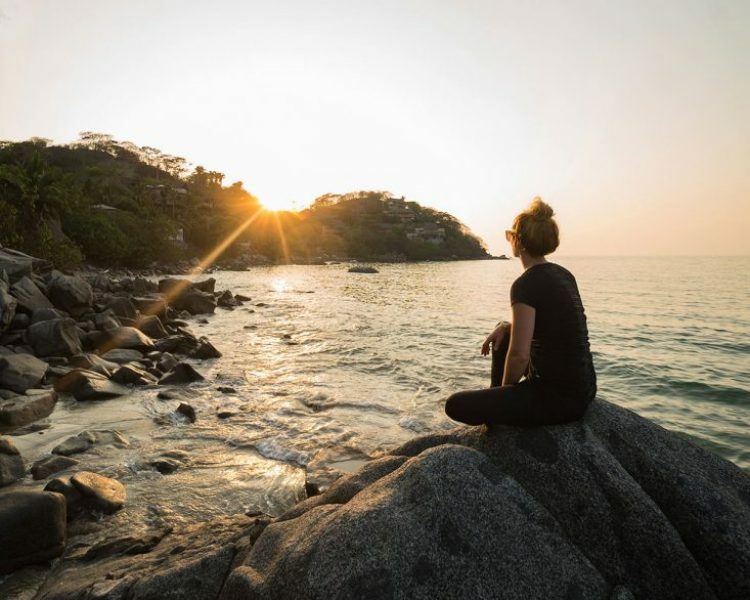 She started traveling around Africa and Asia for work, helping set up conferences at in-country offices and surrounding areas, running the photography and video side of the conference, as well as shooting video and photos in the field. She traveled to Senegal where Dakar became almost a second home, interviewed the former President of Ghana (John Kufuor) in Accra, Ghana, and made presentations about incorporating video into researcher’s work in Abuja, Nigeria. She ran photo and video teams in Lebanon, India, and Indonesia. 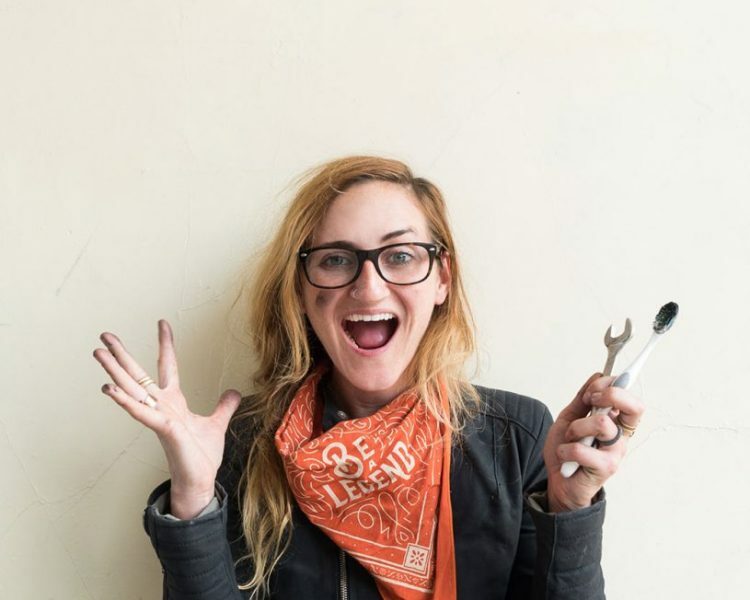 In 2012, burned out from construction on the weekends of her house in Baltimore, and commuting back and forth to Washington, DC and traveling, she decided she wanted to set off on her own. 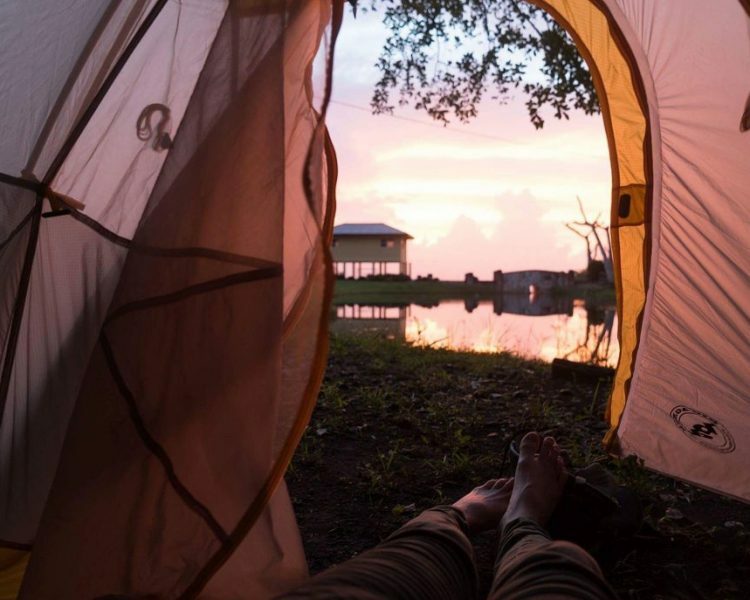 She left her job, and spent the next year+ traveling around Africa. She backpacked in Ethiopia, traveled to the farthest reaches of Senegal to shoot markets, and traveled overland from South Africa all the way to Malawi, camping with elephants in Botswana, jumping into Victoria Falls in Zambia, and shooting markets in Lilongwe, Malawi. She ended up living in Cape Town for a short period of time in the Gardens area, before returning to the US in May 2013. Back on the East Coast in Baltimore, she started avidly rock climbing, and working for Under Armour on the eCommerce team. She began art directing photo shoots, and worked with an amazing team of stylists and photographers, and subsequently developed a love of the eCommerce business. She was part of the team that launched a newly re-designed responsive site at UA in 2013. At the end of 2014, Dani decided Under Armour had run its course, and she started freelancing with the portfolio and high level projects and clients she had worked with over the previous 6 years. She worked on a 3 month contract project with USA Today before embarking on a 6 month bicycle expedition across Europe from Lisbon, Portugal to Batumi, Republic of Georgia. When she returned in the fall of 2015, she started working for National Geographic, art directing photo shoots and working with photographers and stylists to tell a great story through the National Geographic brand. She worked on a new launch of the National Geographic responsive store site, and was responsible for the creative overhaul and UX design of the new site and launch. She created a new brand guide for the store, and pitched ideas across teams to utilize National Geographic’s massive resources. It was here she discovered the name for what she had been doing the last few years on her own— digital storyteller— and fully realized with her background in the eCommerce industry and in photography/video what she wanted to be doing full time with her own brand, Lone Rucksack. 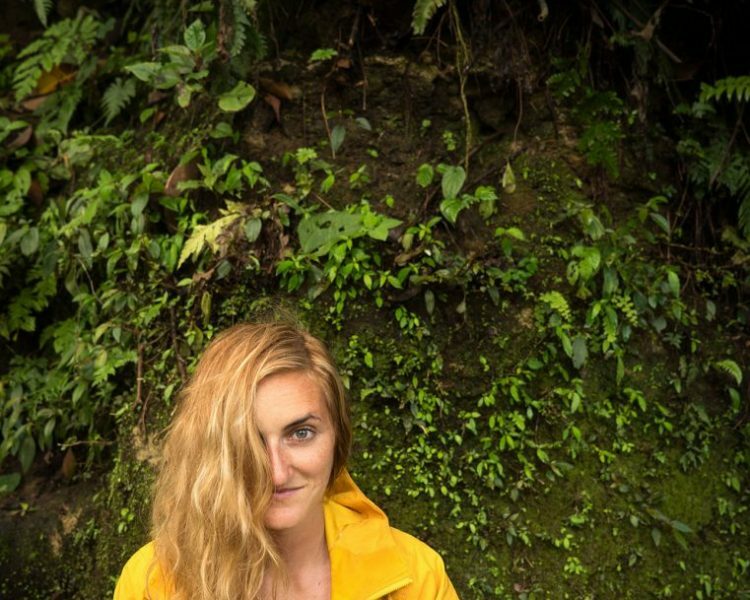 In 2016, she left National Geographic to live in Ecuador, improve her Spanish (and surfing skills) to continue her work as a photographer and work on a side project in the Peruvian jungle, as well as work on the Lone Rucksack brand, telling great stories from the road. 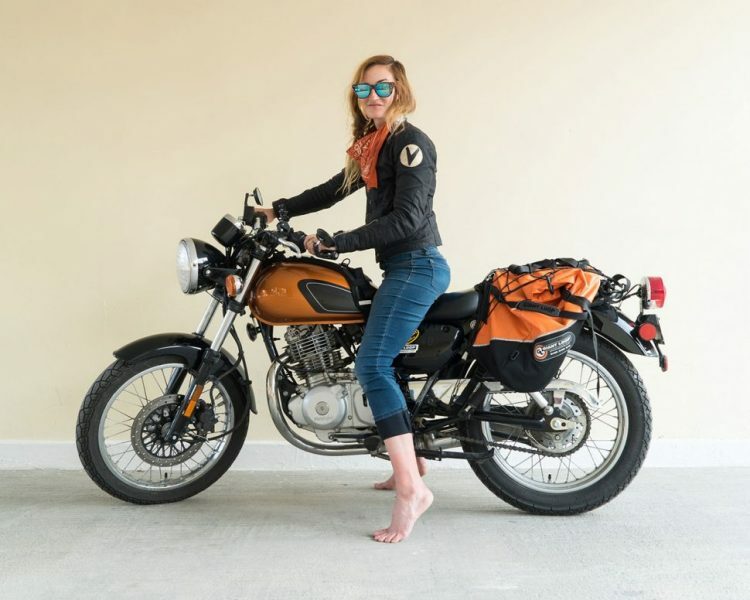 At the beginning of 2017, she returned to the US to launch her own design studio, Hazard House, and in May left for a solo, unassisted motorcycle tour from Washington, DC to Patagonia, Argentina. She’s currently on the road south sharing stories from the road!